We all deserve a little treat once in a while. 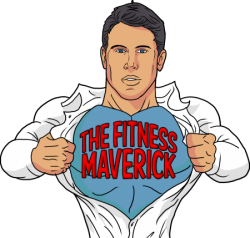 The Body Upgrade philosophy is that you should be able to enjoy whatever you soul’s craving, providing you ‘deserve’ it as a reward for staying on track with your fitness routine. 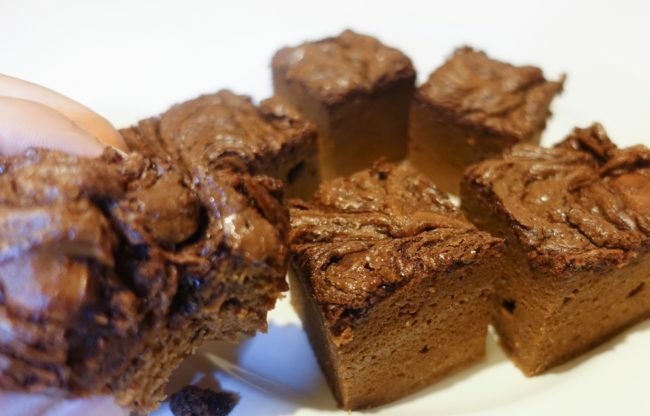 There’s nothing better than getting a pat on the back with some gooey melt-in-middle chocolate cake. 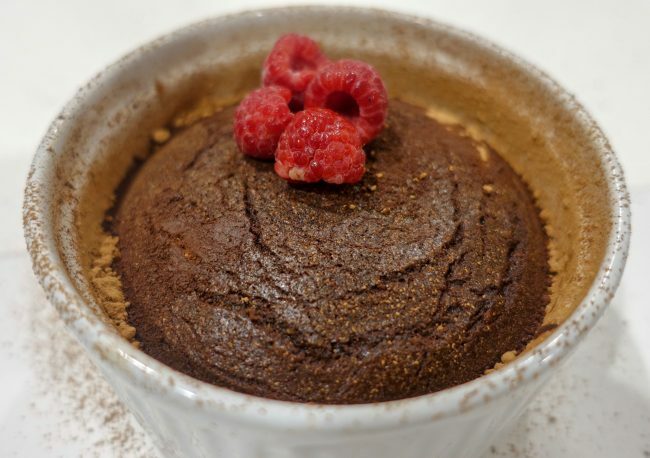 And in true Body Upgrade style there’s nothing to even feel guilty about here, as this is one chocolate cake that wont make you feel like a bloated gassy mess afterwards.This Molten Chocolate Lava Cake is refined sugar free, grain free, dairy free, and has a vegan option. It combines the cardiovascular, immune and energy providing benefits of MCT’s from the Virgin Coconut oil, as well as the antioxidant powerhouse in good quality dark chocolate. 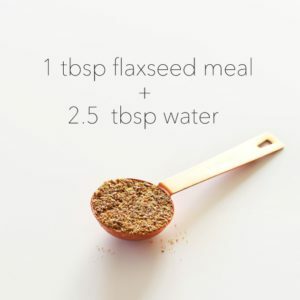 This will be without a doubt one of the simplest and tastiest healthy recipes you’ll ever create, and that the whole family will enjoy. 1. Preheat the oven to 180c/360f. 2. 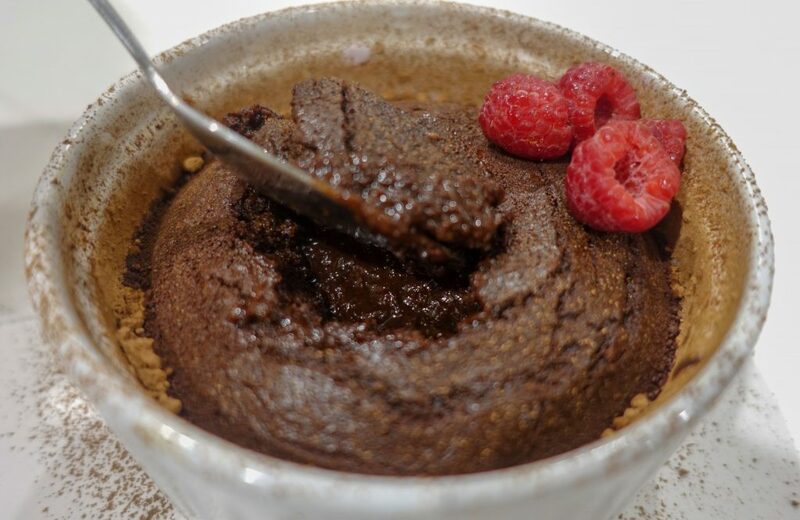 Prepare four ramekins with coconut oil, and dust with a little cocoa powder around the inside of the pots. 3. 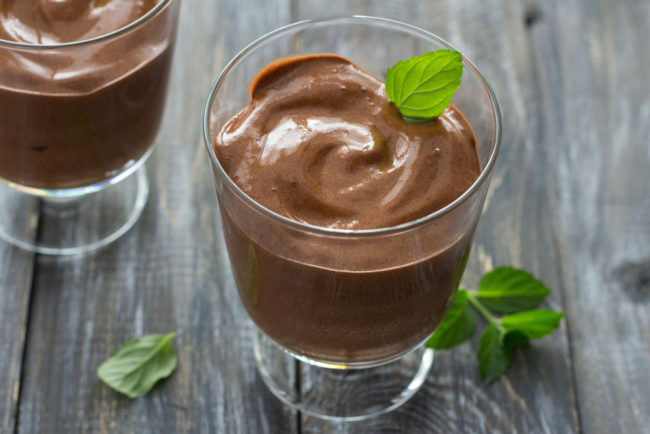 Melt the dark chocolate and virgin coconut oil slowly in a large bowl in the microwave, or a very low heat saucepan. Be sure to not overheat, otherwise this will cause the mixture to split later on. Stir to combine and set aside. 4. In a separate bowl, combine the eggs/flax eggs, honey/maple, vanilla, and salt. 5. Mix with a hand blender for 4-5 minutes, until frothy. 5. Gently stir in the melted chocolate. 6. Sift the cocoa powder and almond flour over the top of the bowl and fold all of the ingredients together. 6. Divide the mixture among the four ramekins. Refrigerate and allow to set until you’re ready to cook and serve. 7. Bake for 10-12 minutes until 3/4 set, with a little gooeyness still left in the middle. 8. Serve warm with a few of your favourite antioxidant rich berries on top, and a little extra dusting of cocoa. Tasty and easy treats like this and more are included in the 90 DAY BODY UPGRADE PROGRAM recipe guides!